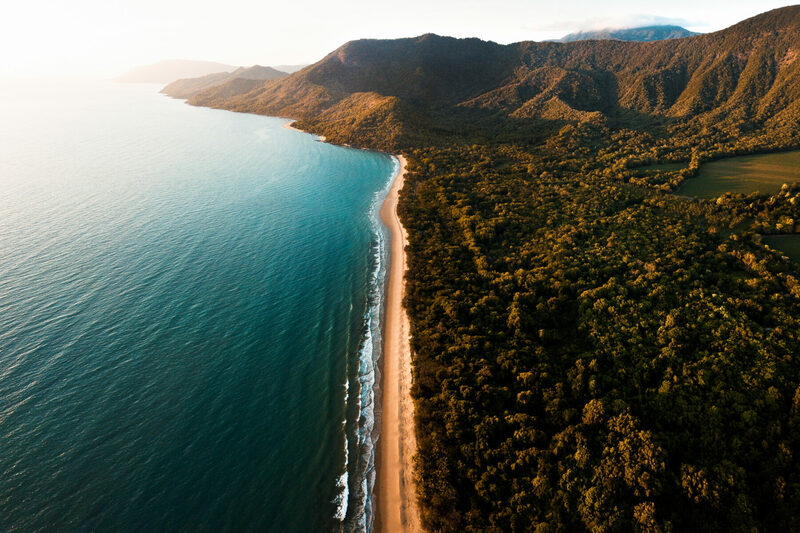 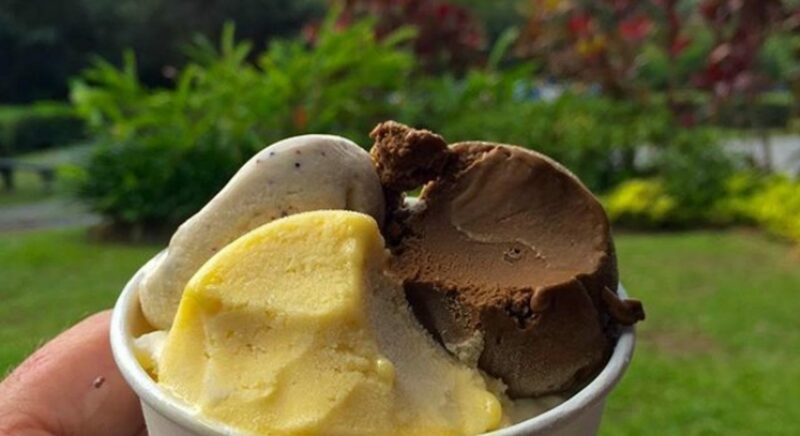 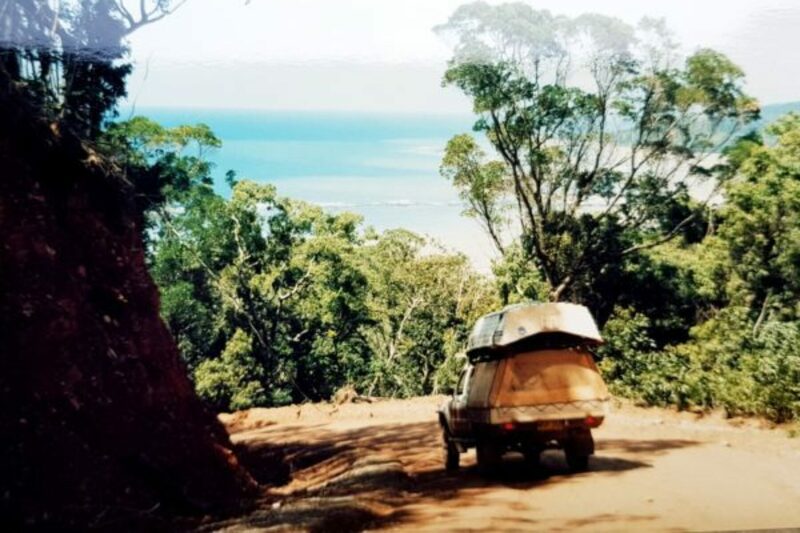 Perched high on the banks of the Daintree River and surrounded by the majestic Daintree National Park, you’ll find the quaint Daintree Village. 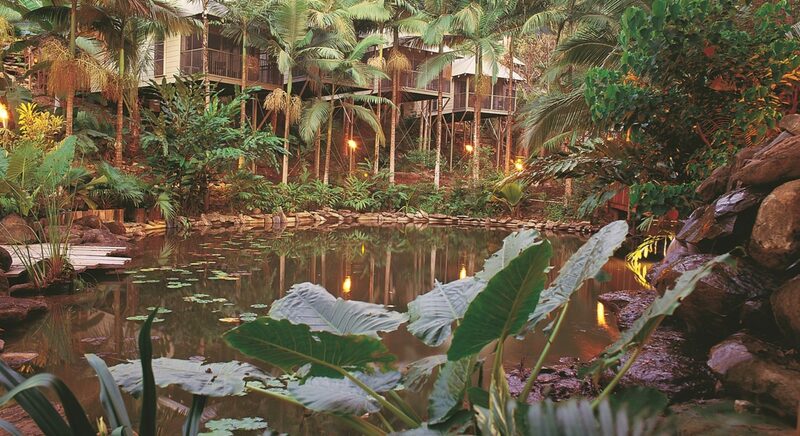 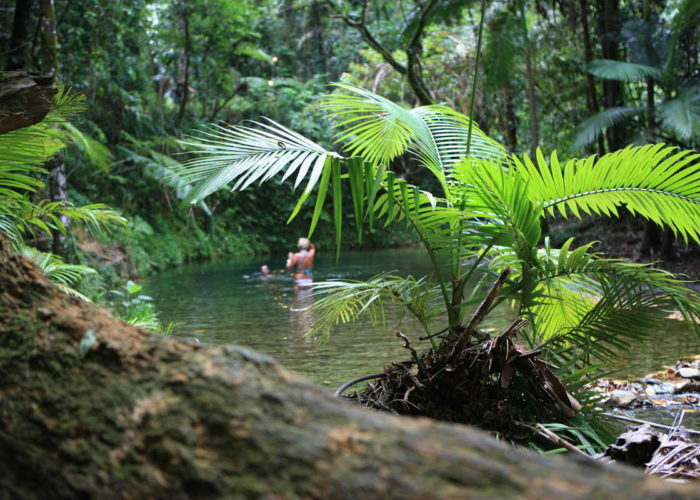 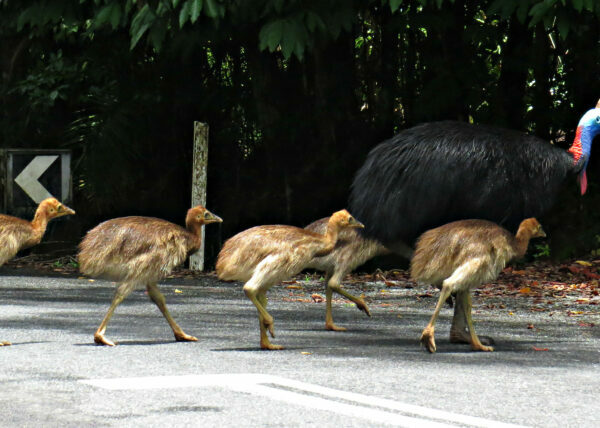 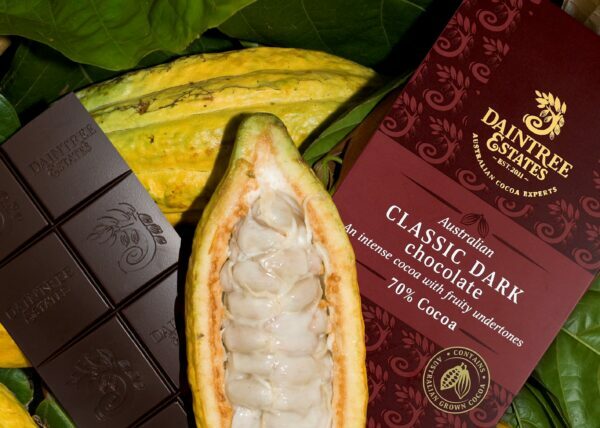 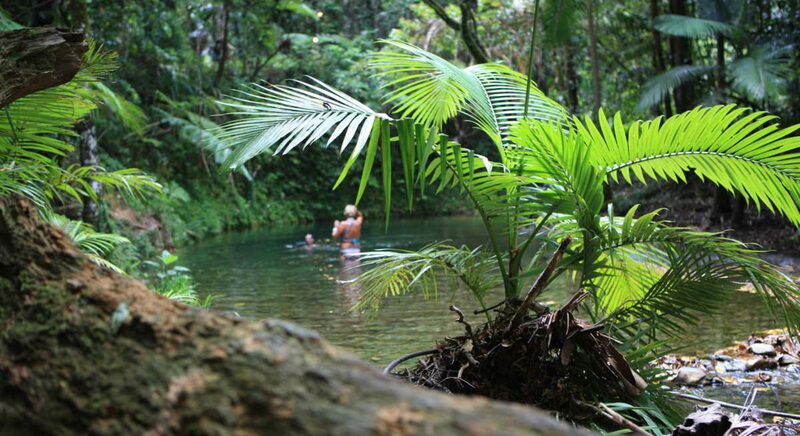 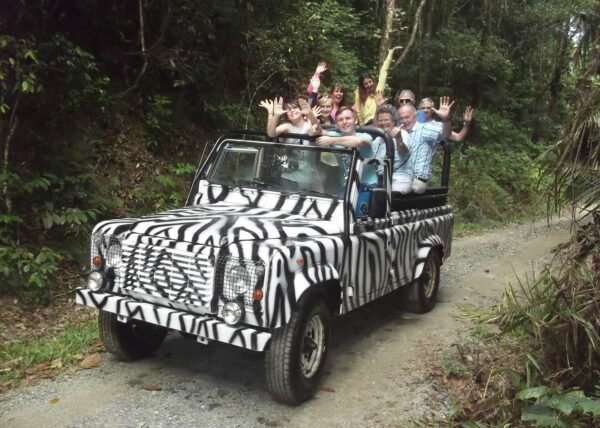 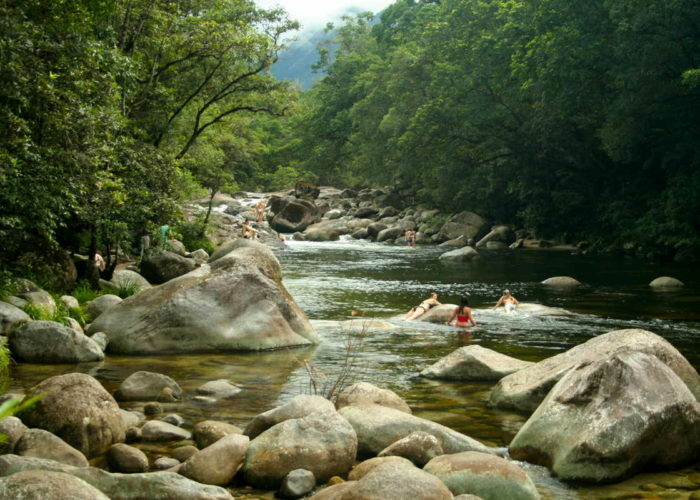 The laid-back, tranquil atmosphere of the Daintree Village pays homage to Australia's colourful past. 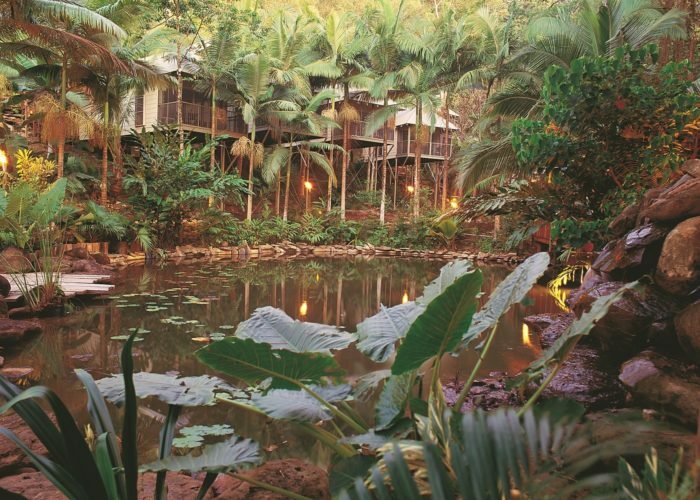 Explore the string of storefronts in the style of yesteryear followed by a cuppa and scone from a local Daintree Village hotel. 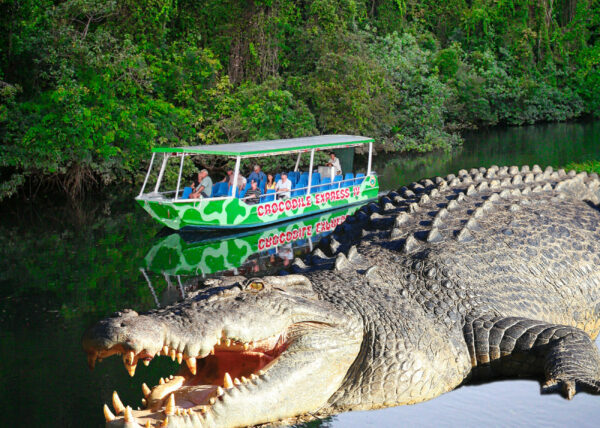 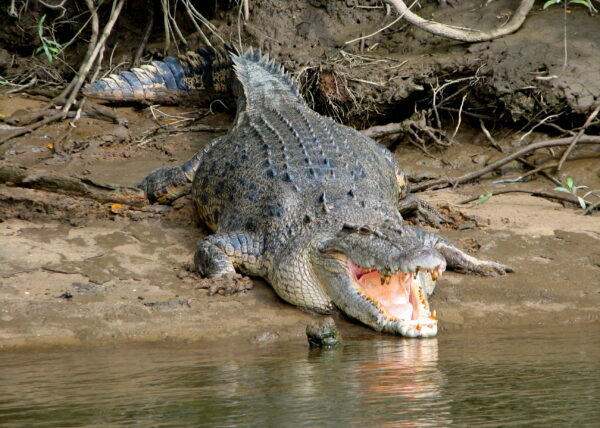 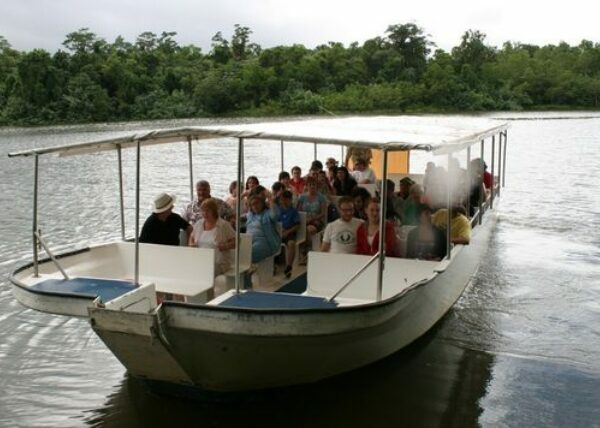 Spot the elusive saltwater crocodile or go bird watching on a Daintree River cruise. 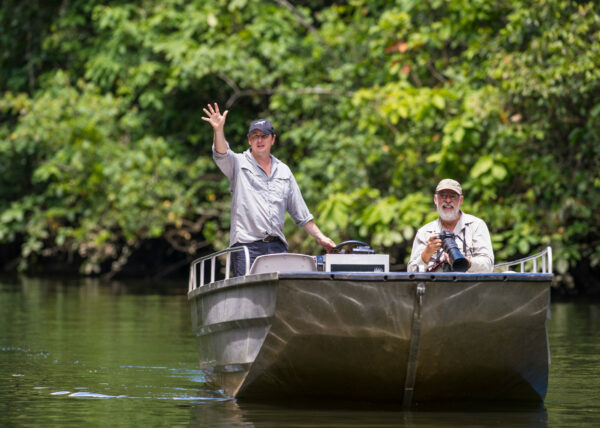  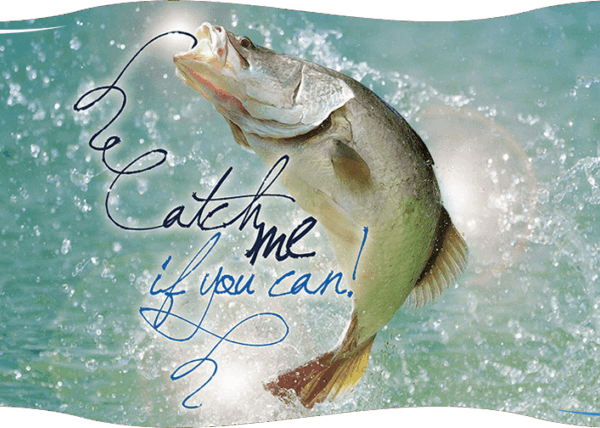 Catch your dinner at a barramundi farm or on a fishing tour, or admire the Daintree forest while relaxing in a luxury spa lodge or farmstyle B&B.